The report comes just a month after two explosive-laden drones blew up near Maduro in an apparent assassination attempt. He blamed the US, Colombia, and his domestic enemies for the attack. On Saturday, Venezuelan Foreign Minister Jorge Arreaza denounced efforts to overthrow the government of the South American state. 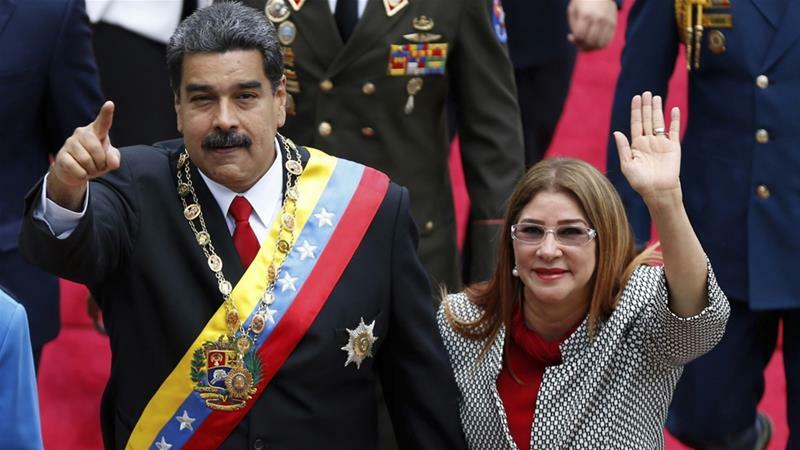 "We denounce in front of the international community, the plans for intervention and the support of military plots against Venezuela by the United States government," he said.